Home /News /Research /How do we wish to age? How do we wish to age? The question of how we want to live in our later lives is becoming increasingly important in aging societies. 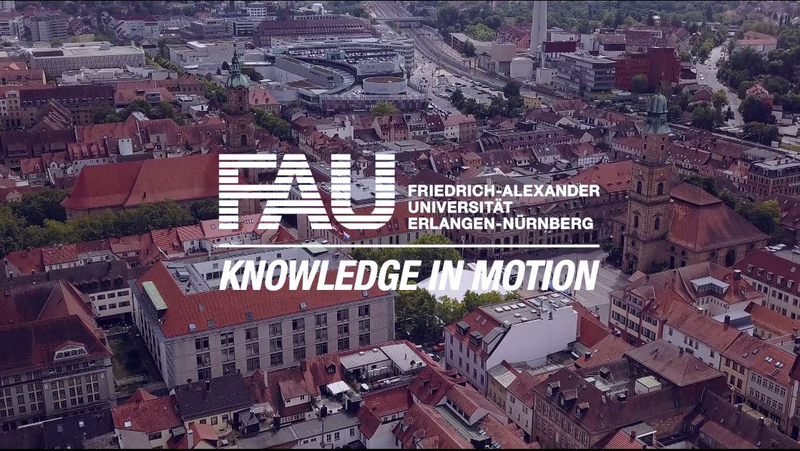 A new research project at FAU and the Göttingen University Medical Centre is now investigating concepts of successful aging. The Federal Ministry of Health is funding the project with around 230,000 euros. Concepts of successful aging are gaining in importance due to demographic change. These concepts project a positive alternative to negative associations of aging such as illness, frailty and decline as well as addressing sociopolitical issues and influence cultural perspectives on age and aging. Successful aging is often understood as active and healthy aging. Under the direction of Dr. Larissa Pfaller from the Institute for Sociology at FAU and PD Dr. Mark Schweda from the Institute for Ethics and History of Medicine at the Göttingen University Medical Centre, researchers are conducting interdisciplinary research with partners from gerontology, ethics, political science and social sciences. The research team is investigating concepts of successful aging and its relationship to health and disease. Using qualitative social research methods, such as interviews and document analysis, they are examining exactly what concepts of successful aging exist in society. In addition, they are looking into how successful aging can be evaluated. This also involves answering whether successful aging means the same thing to everyone, whether it can be used to establish a set of criteria for social accountability and if individuals can age well even if they are ill or restricted in some capacity.